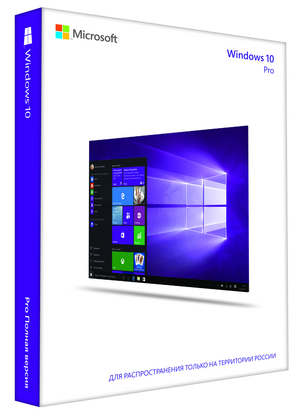 Windows 10 Pro includes all the features of the release of Windows 10 Home plus important business features - encryption, remote login, create virtual machines, and more. Windows 10. It is ideal for any task. Familiar and comfortable. "Start" menu Habitual returns: instant access to frequently used programs and files is now even more convenient. 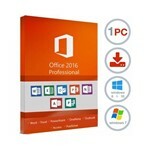 Improved compatibility with Windows and programs and devices that you already have or still are. Fast and smooth. Windows 10 starts and "wakes up" in an instant, and applications work so quickly and smoothly that even older devices acquire a second youth. With new save battery you can work and play longer. Reliable and safe. Windows 10 protected reliably than ever, and thanks to the constantly running upgrades at your disposal will be always the latest features and security. Windows 10 is compatible with programs running on Windows 7 and Windows 8 / 8.1. Your documents and files are saved automatically, so you can not be afraid of losing them. Your personal digital assistant. Cortana - is your personal voice assistant that works on all devices running Windows 10 *. You are always welcome. With Windows Hello function your device welcomes you by name, and log in, quite a sight or touch. Fast, reliable and do not need to enter a password **. The new browser. Microsoft Edge - a new browser that supports the style you comfortable work in the Internet. For example, it allows you to make notes directly on the page of the site by hand or with a keyboard *** and easily share them with other users. More interesting activities at the same time. Windows 10 will help you to work more efficiently and to maintain order in the files and programs. You can consolidate on one screen up to four applications, but if you want to create multiple virtual desktops for different tasks. Ideal for Office. 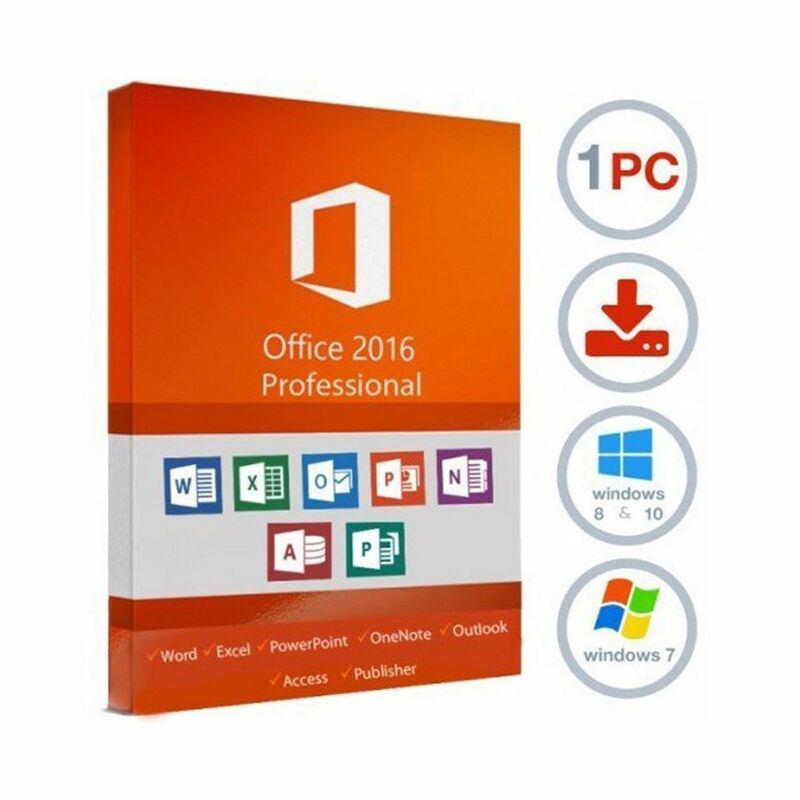 Windows 10 perfectly compatible with the most popular suite of office applications such as Word, Excel, PowerPoint and Outlook. Microsoft Office sold separately. Спасибо большое, все прошло отлично! Спасибо,ключи пришли моментально.Ну и конечно не откажусь от подарка.Спасибо большое. Спасибо большое за товар. Если возникаю какие-либо проблемы. продавец решает быстро, качественно и очень приятно иметь дело с таким человеком. Всем рекомендую этого продавца.